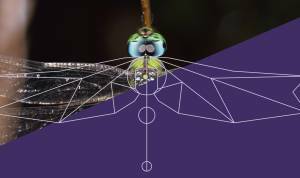 eobiont - Developing a brand identity for a new product category. Developing a brand identity for a new product category. 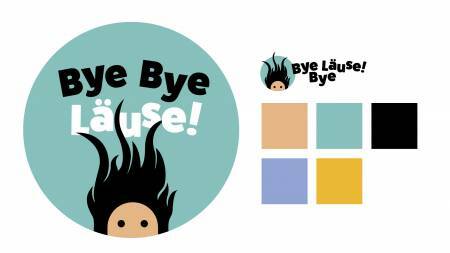 As a new innovative head lice removal franchise, Bye Bye Läuse needed a brand and marketing strategy that would quickly generate brand recognition for them. eobiont helped them get up to speed. 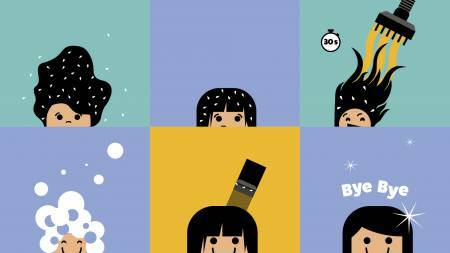 Lice Clinics of America is an American startup with an innovative, patented technology to cure head lice infestations using hot air. As the name suggests, this is usually done in their own franchise clinics. When French investors bought the license for Germany, they needed a brand and marketing strategy appropriate for the German market. In America the brand was positioned as very clinical. For Germany, it was decided to instead make the brand and the technology behind it more child and parent friendly. 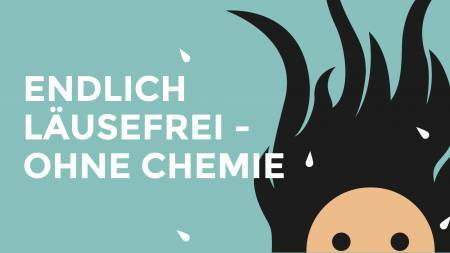 But most importantly, the investors needed to develop brand recognition quickly for their lice treatment salons, a product category that did not even exist in Germany. The investors needed to develop brand recognition quickly for a product category that did not even exist in Germany. The name and logo would have to be flexible enough to be used in all marketing materials, signage and as interior decor elements. The name Bye Bye Läuse! (bye bye lice) was chosen. To this we added a strong pictorial element of a child with long hair flowing behind him or her. The name and the sign can be combined in various formats or used separately. Using the same graphic style, we also developed infographics explaining the process and other elements to support marketing collaterals. The whole brand thus injects a positive and fun feeling into a situation that is otherwise associated with exasperation and chagrin.